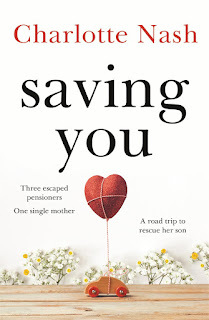 Saving You is the beautiful, emotionally compelling page-turner by Charlotte Nash, best selling Australian author of The Horseman and The Paris Wedding. If you love the stories of Jojo Moyes and Fiona McCallum you will devour this book. ‘Saving You’ by Aussie author Charlotte Nash initially had me perplexed - this looked to be a real departure from her usual storytelling. Having read and loved her, ‘The Paris Wedding’ (HERE) what would my thoughts be on this new style? Well, I am happy to report I loved it. 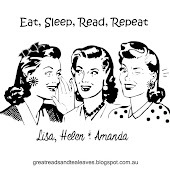 Charlotte takes the reader on such a heartwarming venture that will take you from the crest of laughter to the trough of despair. What a rollercoaster! There is just so much to love about this book - the main character, Mallory, goes on an amazing literal and figurative life changing journey. The three retirees (on the run from their aged care facility) Zadie, Ernie, and Jock, whilst an unlikely combination are fabulous within their own right. Then there is AJ, the rugged love interest. 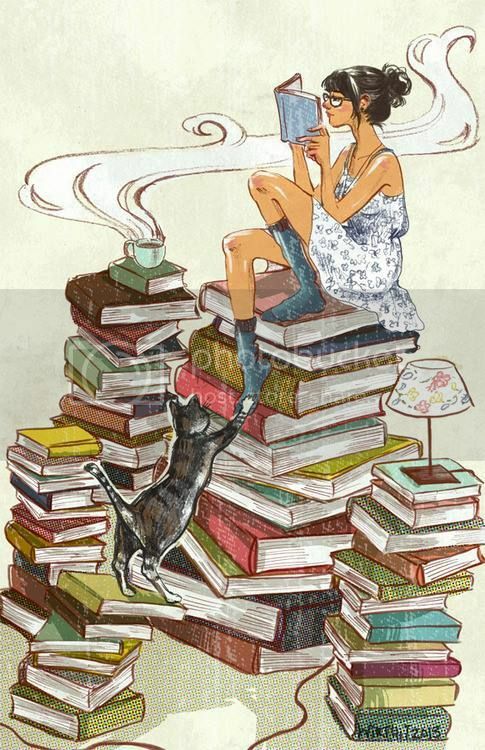 These five key characters, each with their own hurts and wishes, bring together a range of issues that Charlotte tackles seamlessly and works together wonderfully well for the reader. Each may be facing their own demons, but it is in working together that they will hopefully be able to move forward. The road trip across America is a great escapade in its own right, but the journey itself brings with it as much tears and heartache as it does joy. Each will be challenged and there are some definite surprises along the way, one that had me audibly gasping in shock. All up, I highly recommend that you go and grab/order a copy of Charlotte’s latest book for a tale that is infused with much laughter, many tears and a hope for reconciliation for the future. Graphic elements by Ange Designs, NinaScraps and Rhonna Designs. Simple theme. Powered by Blogger.